This is the farmer’s wife. I work at the markets, so I hope we’ve already met or will soon meet. Our market links, times and dates are at the bottom of the page. Hopefully, I’ll be populating this page with lots of great information for you all. Send me your requests! We are located in Portland, Oregon. 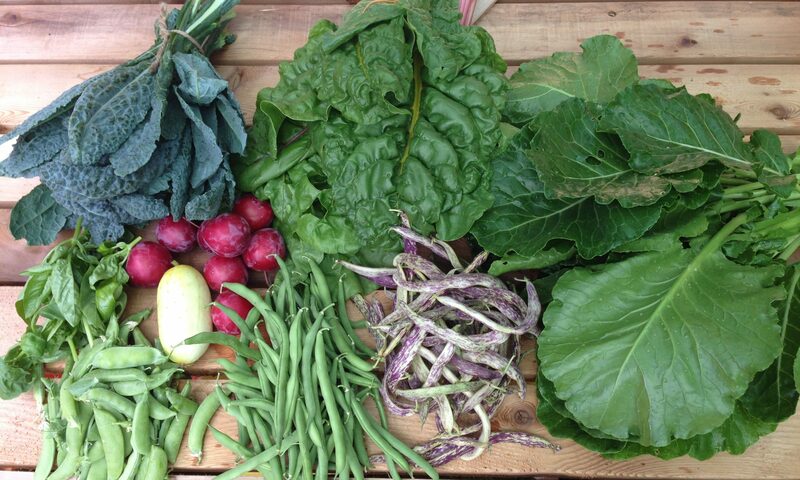 We grow and sell fresh produce to local restaurants and at the King farmers market. We our proud to have our site hosted by a Portland company that is committed to being "200% Renewable Wind Energy Offset" by purchasing 27,000 kWh of renewable energy every month. That's enough to offset their energy footprint AND 15 Portland-area homes!